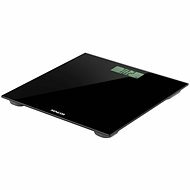 The Sencor SBS 2507RDs are highly-reliable and practical personal weighing scales, finished in a stylish and modern red design that will complement your home interior perfectly. They are compact in size at only 18mm high, making storage simple and convenient. They are made from high-quality, durable safety glass, providing a stable weighing area. 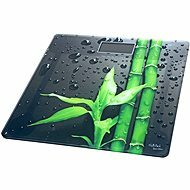 In addition, the glass surface ensures that cleaning and maintenance are easy and convenient. 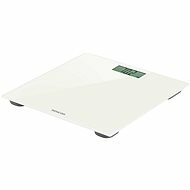 The SBS 2507RDs can detect your footprint, automatically switching on when you step on the scales—you’ll never be waiting long to find out your current weight. 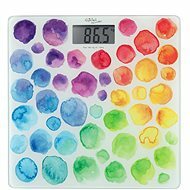 Your measurements will be depicted on a large, easy to read display, with the data lock function freezing the value for 10 seconds to give you enough time to note it down if necessary. Once you’ve finished, the scales will automatically shut down to preserve battery life. Additional features include low battery and overload indicators. 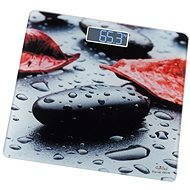 Depending on your preferences, you can decide if you want to be weighed in kilograms, stones or pounds. 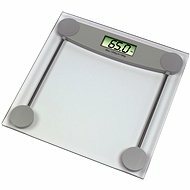 The Sencor’s are equipped to measure up to 150kg with a weighing accuracy of 100g. For shipping to other EU countries visit this page Sencor SBS 2507RD. Chcete doručit zboží do Česka? Prohlédněte si SENCOR SBS 2507RD. Chcete doručiť tovar na Slovensko? Prezrite si Sencor SBS 2507RD. Magyarországra történő kiszállításért tekintse meg ezt a termékoldalt: Sencor SBS 2507RD.